The month of March officially says goodbye to the doom and gloom of winter and the horrible weather. It welcomes the fresh vibrancy that comes with the spring months. Outside we will hopefully start to see some warmer weather and our gardens will begin to bloom with lovely spring flowers; the beginning of our annual daffodil patch is already appearing at our home. Turning to the inside, everyone associates this new season with some vigorous spring cleaning and blowing away of cobwebs. 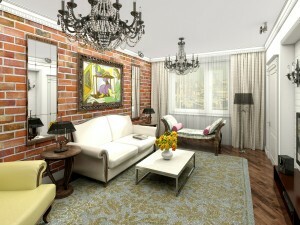 Winter is out of the way and with the new season comes a new spring of life and desire to revamp your home. Whether you just generally want to have a good declutter and tidy out your home, or you want to go for the complete overhaul of one, two, or even three rooms, we have been looking into some of this year’s interior design trends, some of which could inspire you. Copper, bronze, rose gold, gold and brass all different metals but with one common theme; they are all warm colours. The use of metallic throughout the household has taken off throughout the past couple of years and will continue to be strong this year but with a particular focus on warm metals. Clever purchases like a vase, light fixture, mirror or even coffee table will act as clever additions to any room as pieces like this will be timeless when used correctly. We wouldn’t suggest you go over board and paint a whole wall with metallic paint but little additions in a simply decorated room will work well. As an alternative, pairing metallics with natural wood and other decorations will work well as a juxtaposition between industrial and nature. Just like pairing metal with wood, it looks like a trend has been set for this year around mixing things up. 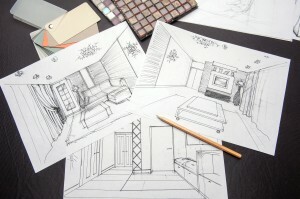 What we mean by this is that we are seeing designers going for more eclectic designs that you wouldn’t normally see, and as long you stick to one overall theme; this could work well leading to some interesting and unique designs. Whatever takes your fancy, let your imagination run free to design something out of the ordinary. When it comes to designing a bathroom the initial steps are simple, you know that you need all the essentials: bath/shower, toilet and sink. Yes the choices are extensive, but the core decisions around how you will design your bathroom are all the same. As a result of this a bathroom can become a place of necessity, not necessarily somewhere you would choose to chill out after a hard week at work. Well that could all change this year; with a trend of designing bathrooms to make them feel like living spaces. Yes you need all the essentials, but it is time to change your bathroom. Add that extra homey storage so that you can clear away the clutter; and add a great wallcovering, a different light fixture, even a comfy chair and some plants. This will add those extra touches to what will be a bathroom that will surprise people when they walk in. Every year Pantone select their colour of the year which they believe will take place in our culture and serves as an expression of mood and attitude. 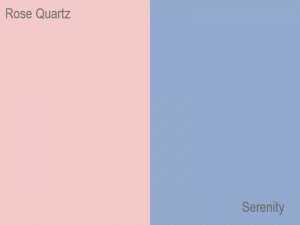 This year for the first time ever, Pantone not only selected one but two colours; Rose Quartz and Serenity. 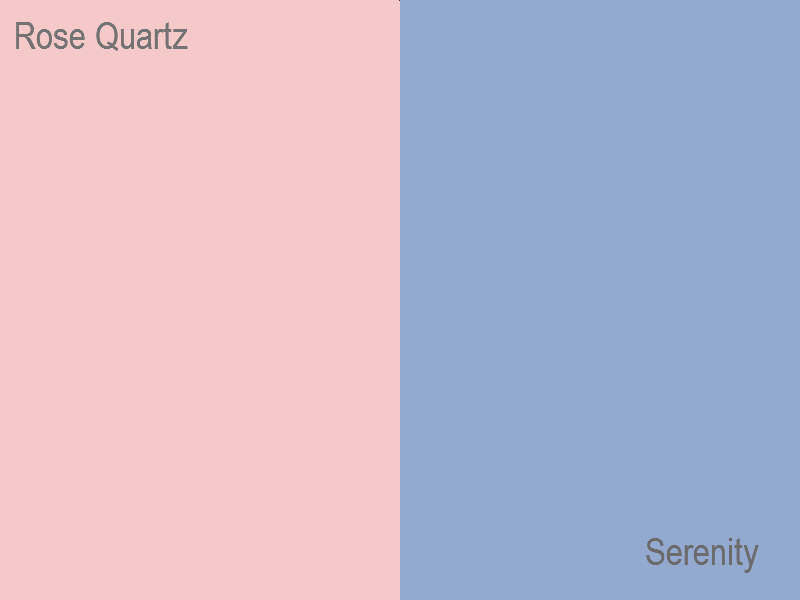 With these two colours in mind, it looks like this year will be set to embrace rooms designed to be peaceful and inviting. The dusty pink and pale blue colours go remarkably well together, and we can imagine them working perfectly in an English country garden themed living room, or even in a minimalist bedroom with accents of simple but comfy furniture and even touches of warm metallics would work perfectly. 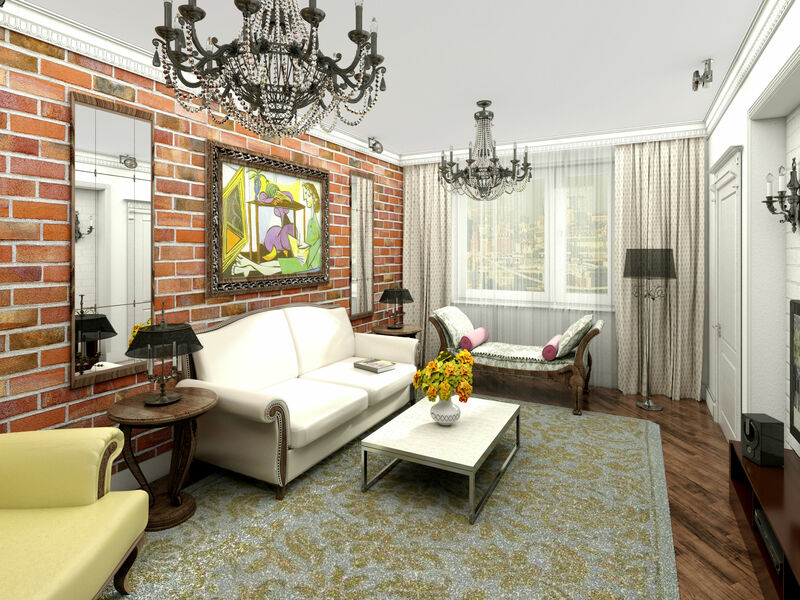 If you are approaching the time of year where you want to revamp your home, we hope that a summary of just some of the predicted interior design trends for 2016 will come in handy. You never know we may be implementing some of them in our future developments, to be kept up to date with our last developments register interest today. This entry was posted in Interior Design on February 24, 2016 by Sue Blatchford.